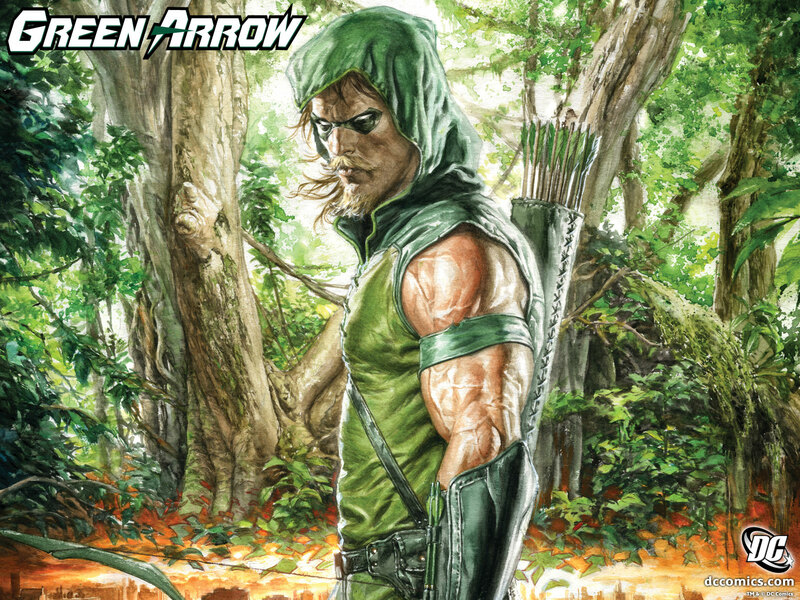 Have you considered reading Green Arrow? Do you need a good place to start? Is this book worth your hard earned cash? Here you will find my review on the Green Arrow Year One Trade Paperback! Nice review CF! It looks like your new site is off to a good start.